In 1998, Bill Schultheis wrote a simple investment book for people who felt overwhelmed by the bull market. He had discovered that when you simplify your investment decisions, you end up getting better returns. As a bonus, you gain more time for family, friends, and other pursuits. A decade later, through good times and bad, this philosophy has been proven to tower above the daily chatter of Wall Street. And the revised and expanded edition of his book is more valuable than ever. 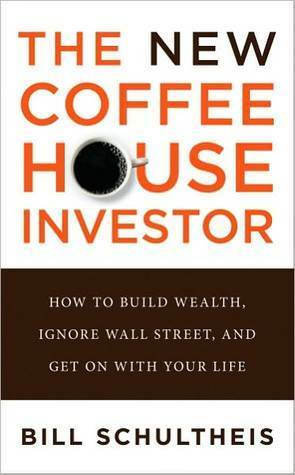 The New Coffeehouse Investor will help readers get their finances in shape quickly and painlessly. This entry was posted in Books and tagged bill schultheis, investing, personal finance. Bookmark the permalink.